Leather, Roof, Bose, Touchscreen display, Back up camera, Bluetooth! Click on this one! GT Model! Certified Pre owned. Powertrain warranty until 140,000! Click for details. 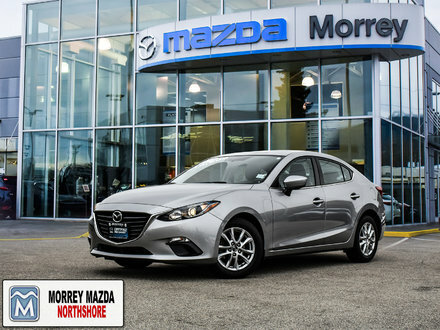 Mazda3 Sedan with 6 speed manual transmission. Great control, fun to drive, superb handling! On sale! Great finance plans. Extended warranty included in price! Premium! Click here. 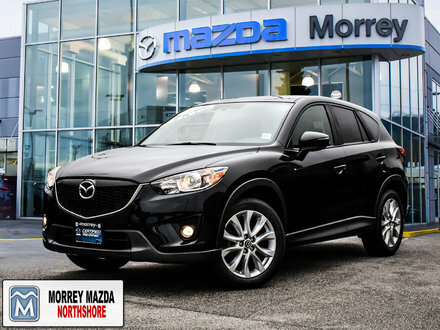 Mazda’s Certified Pre-Owned Program is one of the most comprehensive in the industry. 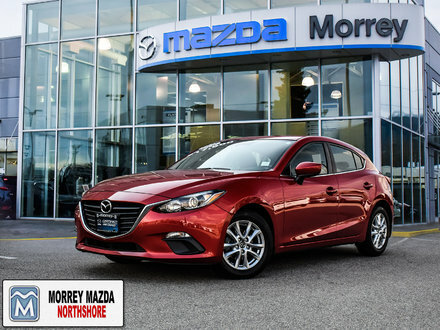 Knowing that purchasing a pre-owned vehicle involves some guesswork, the program aims to provide new owners with complete peace of mind when purchasing a certified pre-owned vehicle. 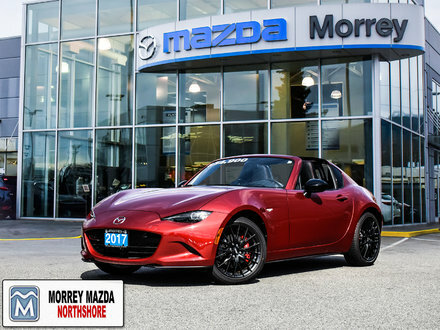 Morrey Mazda of the Northshore seeks to further solidify the reputation of its certified pre-owned vehicles. 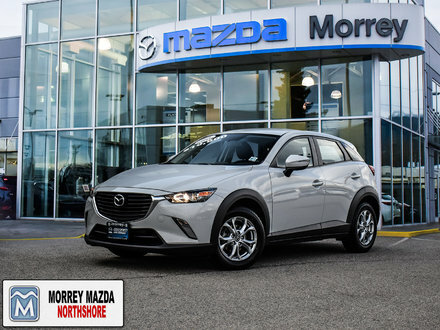 You can rest assured that every vehicle on our lot is the cream of the crop when it comes to safety, performance, and reliability. If you’re in need of some advice, our experts will be more than happy to assist you. 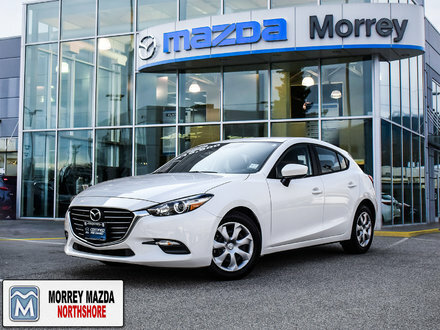 They are always available to help you find the perfect vehicle for your needs and budget. 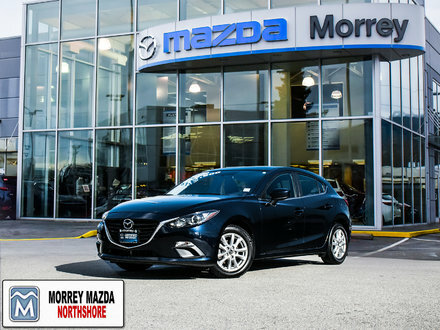 In the meantime, discover all the advantages of purchasing a certified pre-owned Mazda vehicle at Morrey Mazda of the Northshore. 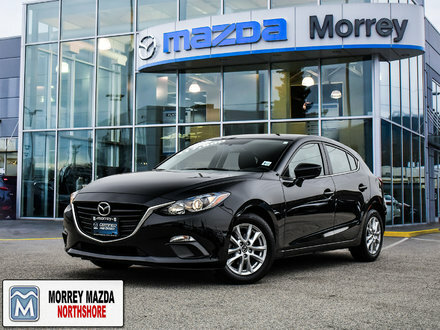 All the certified pre-owned Mazda models at Morrey Mazda of the Northshore have undergone a 160-point inspection. The examination covers all of the vehicle’s major mechanical components, as well as its exterior and interior. 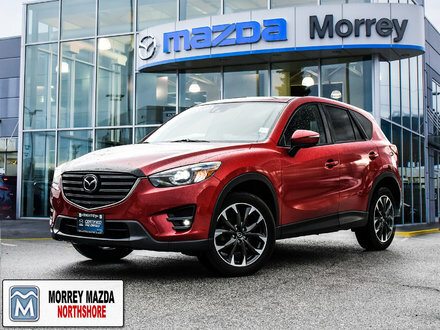 Know that nothing has been left to chance and that any necessary repairs have been completed using genuine Mazda parts. 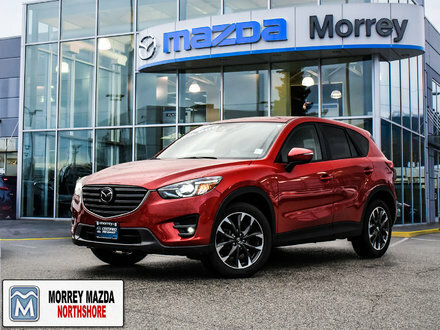 Mazda’s Certified Pre-Owned Program also includes a generous extended limited powertrain warranty that will cover you for up to seven years or 140,000 kilometres from the original retail date. In addition, you’ll get 24-hour roadside assistance with every certified pre-owned vehicle along with a 30-day exchange privilege. 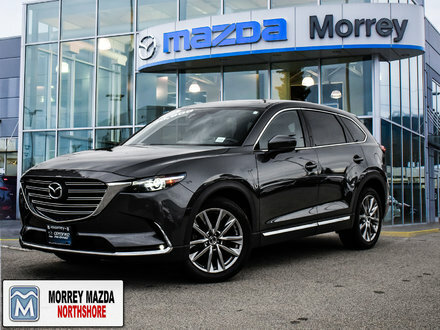 With such benefits, you can be 100% sure that you’ve chosen the right vehicle for your needs. 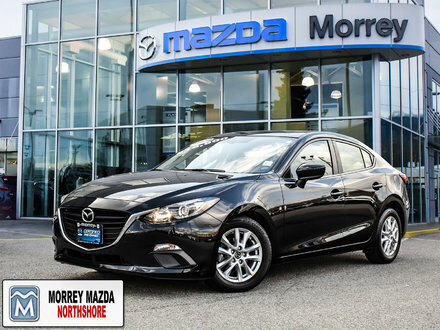 To learn more about the certified pre-owned Mazda vehicles on our lot, contact us today at Morrey Mazda of the Northshore.